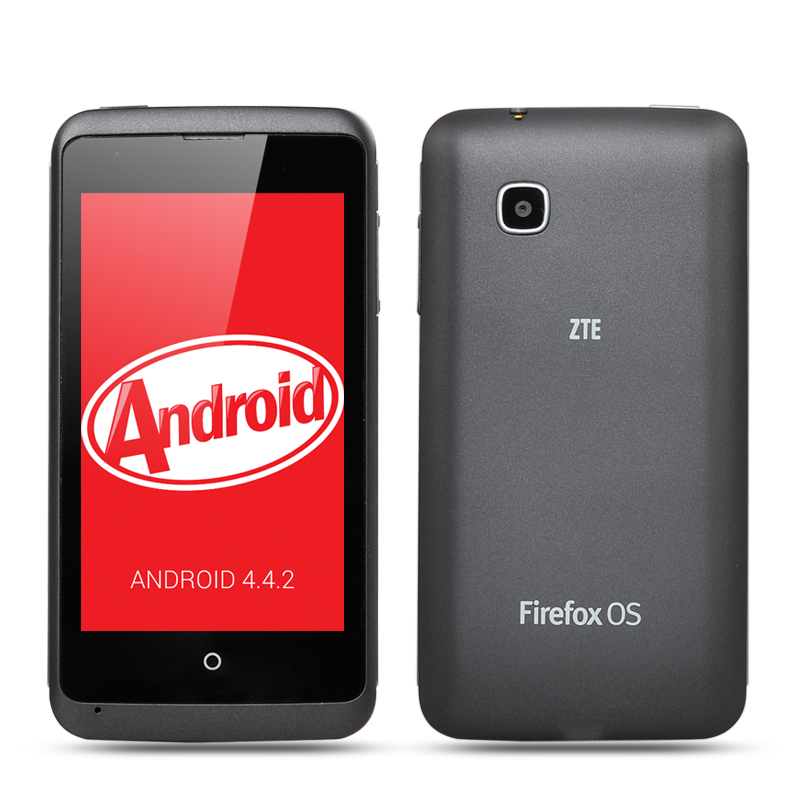 Successfully Added ZTE Open C Firefox Developer Phone with Android 4.4 KitKat OS Pre-installed - Firefox OS Compatible to your Shopping Cart. Take a deep breath, because this ZTE Firefox OS developer phone (with Android 4.4 KitKat pre-installed) is going to amaze you in every single way. Coming with Android 4.4 KitKat pre-installed is already an amazing feature, as it gives you access to the world of apps in Google Play and the fact that it's armed with the latest Android OS innovations. Android 4.4 is more polished, better in design and has a bunch of cool features such as voice search and improved office software. But believe it or not, this is not the main benefit of this phone! What makes this smartphone really special is because of its compatibility with the brand new Firefox OS. According to Mozilla (maker of Firefox OS), this new operating system is going to make every single moment count: It gives you the power to live every single moment of your life to the fullest and to create a better world. That's a pretty bold statement isn't it? With a enormous community of developers who are exceptionally enthusiastic, this brand new operating system is going to succeed with customization potential that nobody has experienced before with any other OS. With the Firefox OS you can now 'have it all". What about importing contacts directly from Facebook and share updates instantly? Or taking pictures on the go and apply amazing filters as if you are a pro. And at last, what about a brand new marketplace with Apps developed by a great enthusiastic community of Firefox Developers? Discover the next big thing by placing an order now and get it shipped right away to your doorstep. Comes with ZTE 12 month warranty as well as 12 month quality guarantee by Chinavasion. 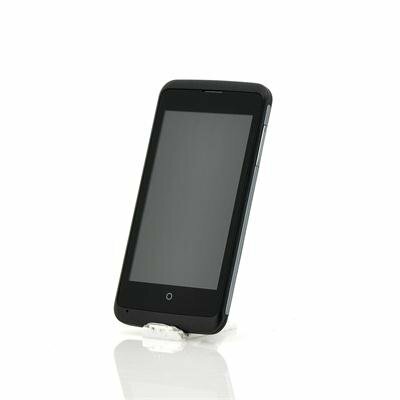 This device will not be covered by our 12-month quality guarantee if Firefox OS is installed.